Available in 5.5 inch, 6.0 inch and 6.5 inch blade lengths. 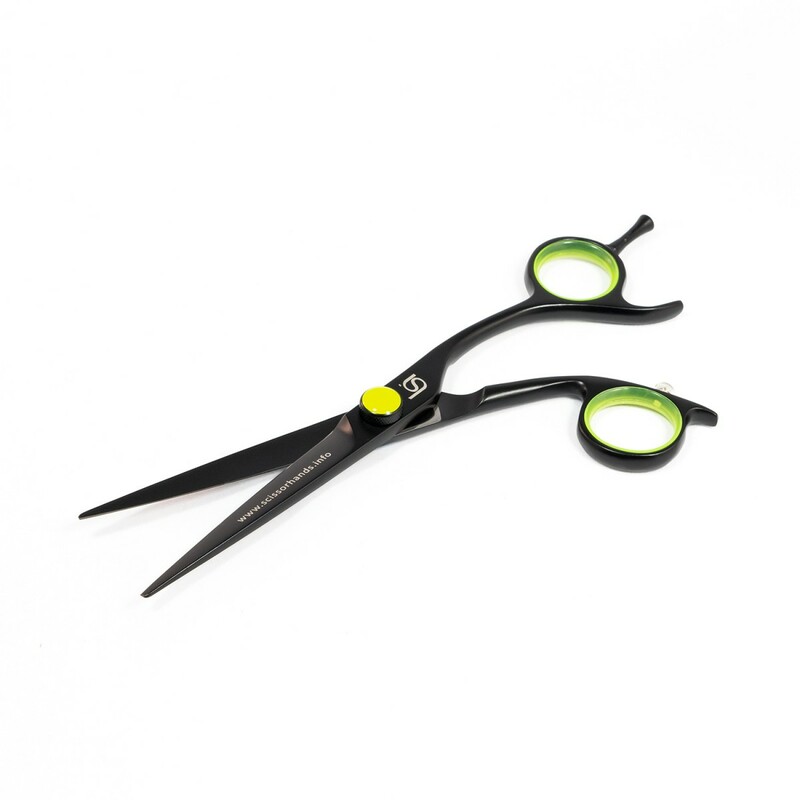 These premium quality hairdressers scissors, ergonomically arched for superb comfort result in a fantastic cutting experience. These are the perfect for the experienced stylist wanting to progress towards longer 6 inch blades while insistent on quality for a more solid and precise feel increasing styling confidence in more modern hairdressing techniques. 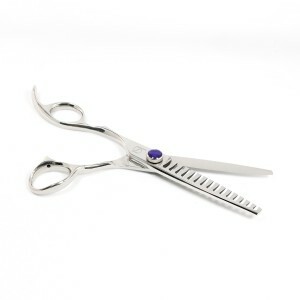 Made from premium Japanese Hitachi Steel for a super smooth, effortless action the highly popular Max -C 6 inch hairdressers scissors are perfect for general cutting techniques with the different feel of a longer blade. 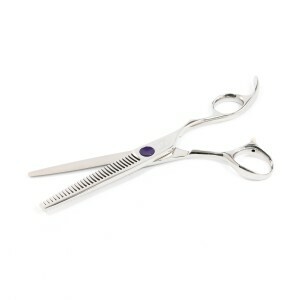 We designed this slim line, rigid, hand finished convex blade as an“all rounder” for the experienced stylist.